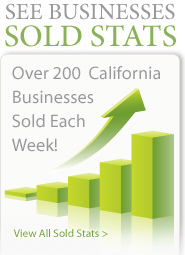 Helping business buyers and sellers in the Santa Cruz and Monterey Bay area. 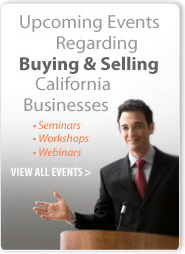 Unique among Santa Cruz, California business brokers, Rex Walters and Coast Business Brokerage guarantee a personal, professional, top-quality, and fully hands-on approach for your business selling. A 25 year veteran of the restaurant and bar industry as owner and operator. Since 2002 I have been successfully selling restaurants, bars, markets, liquor stores and commercial properties in Los Angeles. Specialize on the Westside of LA for businesses and nationally for properties. 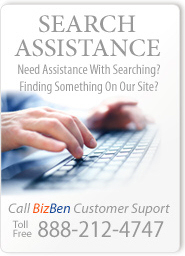 Compass First is the industry's leading specialist for buying or selling a business. Drawing from a strong industry experience, our agents provide a streamlined system for marketing locations, qualifying buyers, and navigating potential pitfalls through the transfer process. Selling These Types Of Businesses: Coin Laundries, Dry Cleaners, Liquor Stores, Markets, Restaurant Related, Retail Related, Service Related; In These Counties: San Francisco, Alameda County, Contra Costa County, Marin County, San Mateo County, Santa Clara County. Selling These Types Of Businesses: Liquor Stores, Markets, Retail Related, Service Related; In These Counties: Los Angeles County, Orange County, Riverside County. Gregg Tobin has been a business owner and operator for more than 30 years and has been helping clients sell their businesses for a decade. In addition, he has sold seven of the companies he started or purchased and thus is a veteran of both sides of the negotiating table. 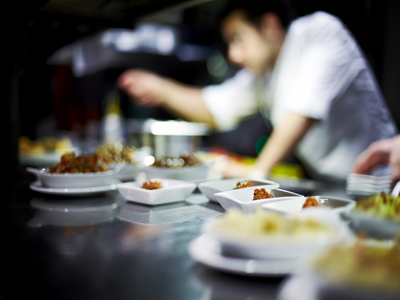 Restaurant specialist in the San Francisco Bay Area and North Bay of California. 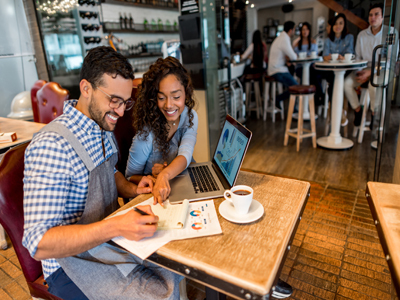 Looking to buy or sell a restaurant? 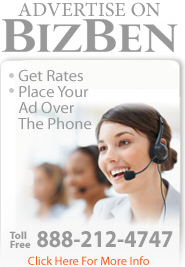 Give me a call or email / message me on BizBen if you are looking to buy, sell, or value a restaurant in the SF Bay Area or North Bay. Phone me direct at 408-202-8300.